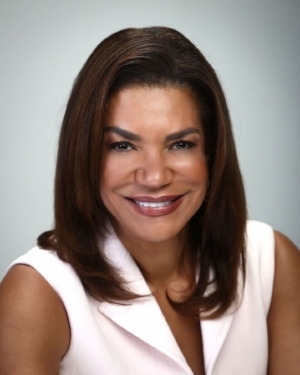 Ann is CEO of the Walker Marchant Group (WMG), a strategic public relations and public affairs firm specializing in corporate communications, crisis communications, media relations and global issues management. An experienced strategist, Ann has created campaigns that influence public opinion, impact public policy and change outcomes, mindsets and actions. Known for her skills in crisis management and stakeholder activation, she directs a team of experts and specialists experienced in politics, government affairs, corporate affairs and media. Ann has helped political candidates, global corporations and organizations align business goals, messaging and value propositions to promote greater awareness, engagement, activation and mobilization. Formerly, Ann worked for President Clinton in the White House as Special Assistant to the President for Communications Research and Special Projects. She is a trustee for The George Washington University, a board member for the National Endowment for the Humanities Trust, co-chair of Knock Out Abuse and serves on the editorial committee for the Women's Forum for the Global Economy & Society and the CEO Global Champions Roundtable. Ann is mother to one daughter and one golden doodle. She lives in Washington, DC but mostly on airplanes.